The Hydranome® bottle is a product to be proud of. 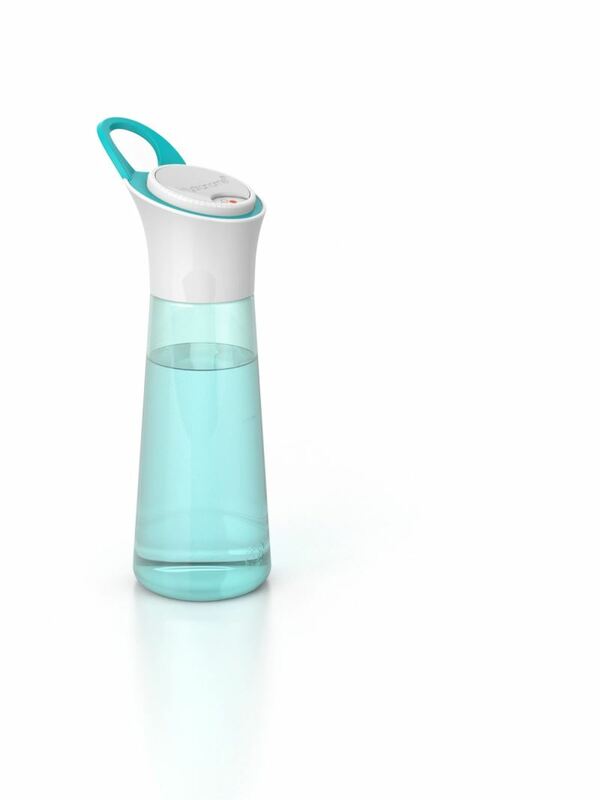 This beautifully designed water bottle helps people drink enough water and live a healthier life. 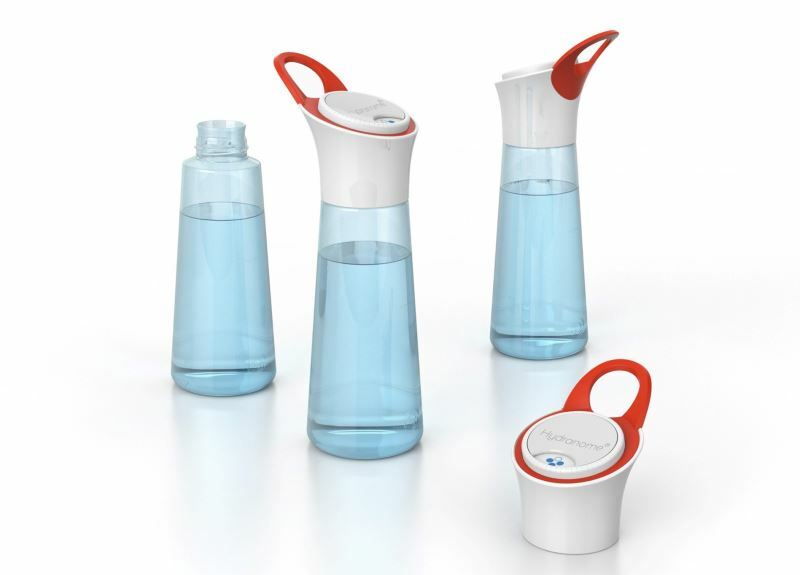 Rompa developed and produced the bottle’s complex cap. What is the story behind this remarkable bottle? Fred Housheer, founder of Hydranome®, explains the innovative idea, the development of the product and the collaboration with Rompa. 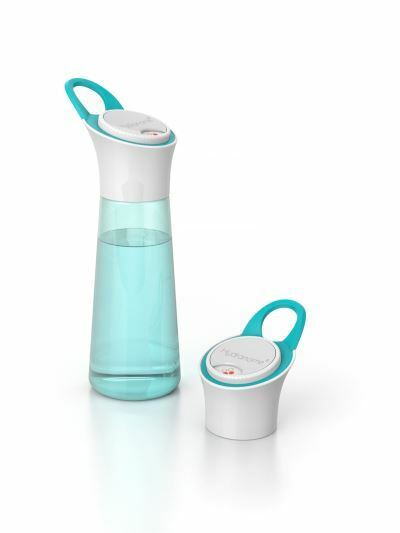 Why a smart water bottle? How does the Hydranome® bottle work? Let’s go back to the development and production process: how did you first meet Rompa? How was the collaboration with Rompa? In a nutshell: what makes the Hydranome® bottle unique?